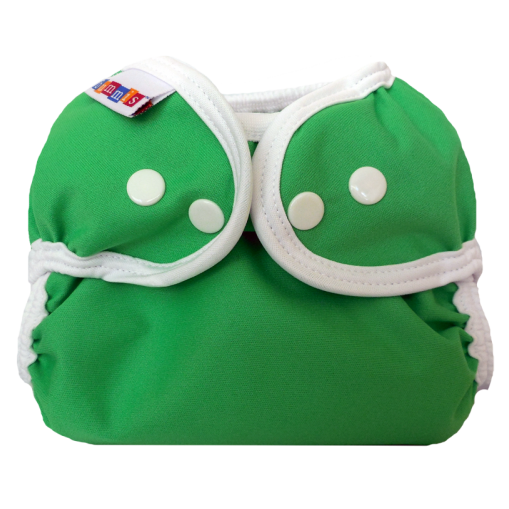 The Bummis Simply Lite One Size Diaper Cover is an adjustable diaper cover that works great with prefolds or fitted diapers. 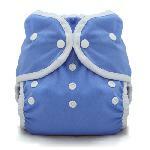 This diaper cover is made in Canada with fabrics that are made in the USA! 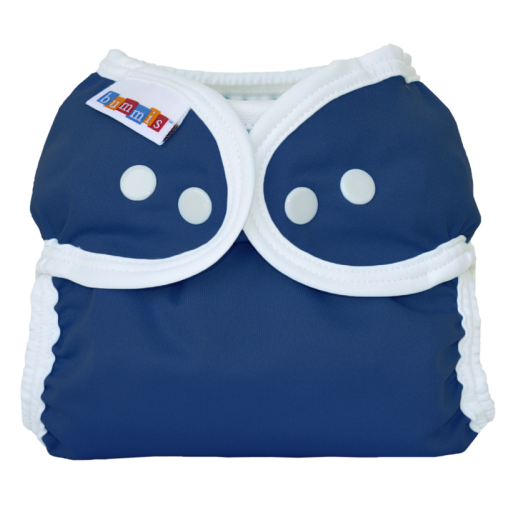 It is a super functional, lightweight, soft and stretchy cover that has enough room to grow with your baby and prevents compression leaks on bulky diapers like cloth fitted diapers. 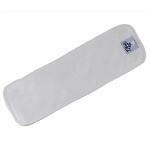 It is easy to clean and easy to use - just wipe out the interior or throw it in the washing machine! 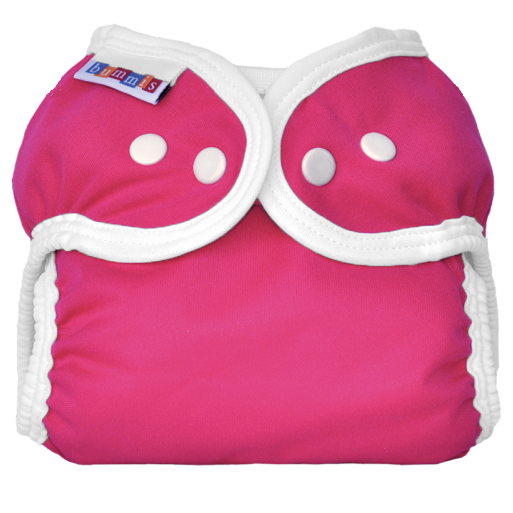 This cover is SOOO comfy, even on the smallest size it is still trim and fitted.